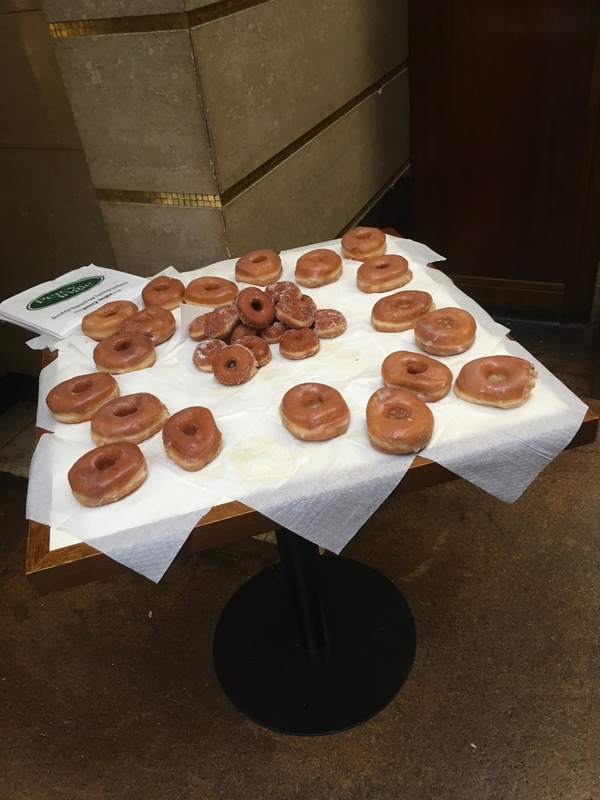 Here’s an update from the Twin Peaks UK festival. I had a chat with Cameron at Obnoxious and Anonymous about some of the stuff that’s going on. Including lots of donuts. Better photos are coming. They’re on my decent camera. 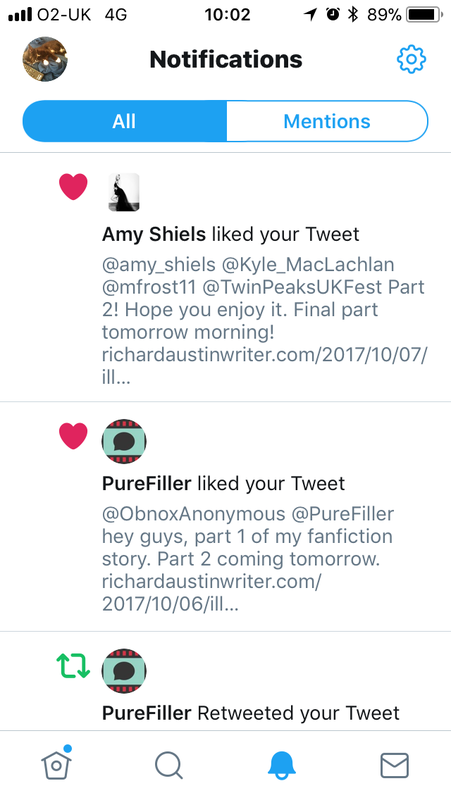 Also, Amy Shiels liked my story!